WHY IS IT A GOOD IDEA TO VISIT THE DENTAL HYGIENIST? One of the most important reasons for attending a regular Dental Hygienist visit is the removal of the bacterial colonies (plaque) from between the teeth and in the crevices and niches (pockets) between the gums and teeth. Plus, it allows your Hygienist and Dentist to thoroughly look at all of your teeth and dental restorations. 1) If plaque is not completely removed, bacteria will continue to grow on the teeth and under the gum tissue. This cause a localized infection around the tooth, which eventually can cause the loss of teeth. 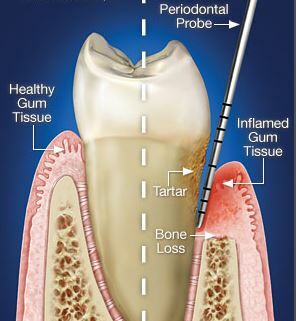 This is a condition that is commonly known as gum or periodontal disease. Most adult loose their teeth prematurely this way, although the majority don’t know they have it, because it’s usually painless. 2) To maintain good oral health. Countless research studies have found links between periodontal disease and higher incidence of developing serious illnesses and condition such as heart disease, respiratory ailments, and the delivery of pre-term low birth weight babies. 3) To prevent bad breath since the main cause of bad breath comes from bacterial colonies that live on the surface of the tongue, throat and crevices of teeth and gums. 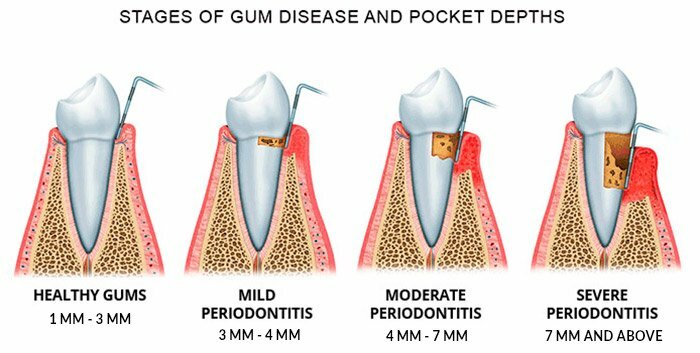 Though periodontal disease cannot be cured because the bacteria will always be present in the mouth and growing, we can maintain good oral health and prevent damage and deterioration through effective and regular dental maintenance. Simple, moderate or advanced periodontal maintenance or in some cases refer you to a periodontist if your oral health status requires. Also, if you are due for your regular Dental examination, your dentist will perform this. 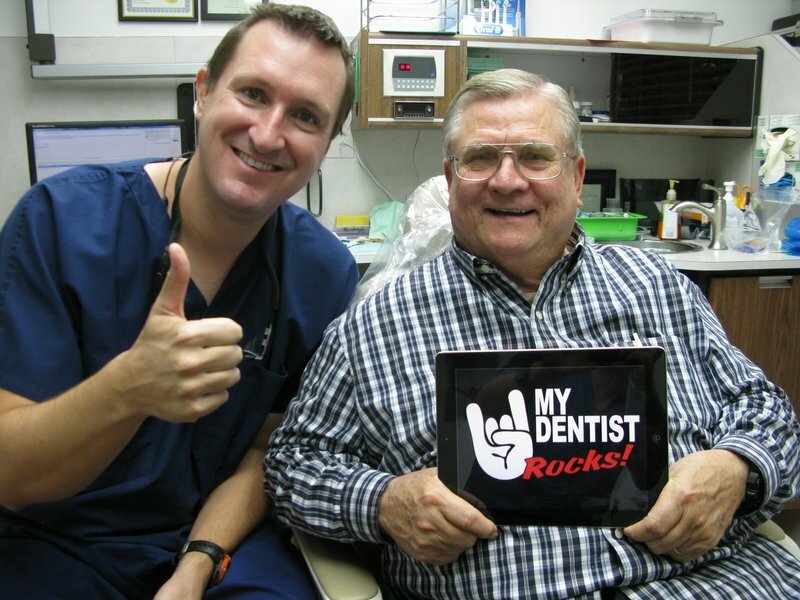 Call our office today 713-941-8261 to schedule your dental cleaning today. Visit us today at 3421 Burke Rd Ste A, Pasadena, Texas 77504.